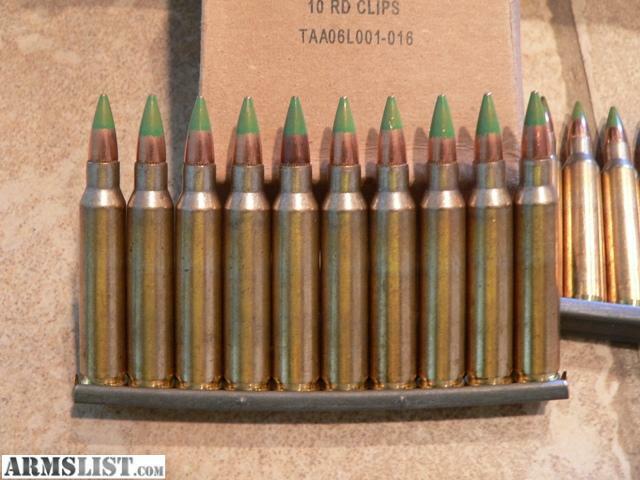 Rep. Eliot Engel (D-N.Y.) is pushing the Armor Piercing Bullets Act followingthe Obama administration’s decision earlier this week to withdraw a controversial proposal that would restrict 5.56 mm projectiles for M855 cartridges commonly used in AR-15 rifles. Read more at House bill would ban AR-15 bullet | TheHill. Representative Engel’s (D-NY) proposal only reaffirms the need for AR-15 owners to have unrestricted access to any and all ammunition intended for the platform. His is just the latest iteration of the Black Talon fiasco. Head of the Police Union said this is bogus. They have not endorsed any such action and no officers have been threatened nor have there been any issues with it. The ammo will not shoot effectively from a AR-15 pistol nor can it be easily hidden. A sawed off shotgun is 9 times more likely to hurt or kill an officer than a green tip anything.